We often pay attention to leather goods, on which various patterns are applied- on various handbags, belts, and purses. Let’s try to understand how these drawings are performed and what devices and tools are needed for this. Nowadays, stamping on leather is an excellent way to personalize various goods and souvenirs by creating company logos on these products and simply unique memorable signs in a variety of styles. Stamping on leather is the process of obtaining images with the help of specially prepared clichés. When making a drawing, the cliché is usually heated to a certain temperature and then is affected by the external pressure. But sometimes the cliché for stamping the leather when applying an imprint remains cold. The result of both these actions is a contour-type image, upbeat above the product surface or vice versa, dented in it. Sometimes, before pressing the cliché into the leather, a special film is applied to it. This film makes the stamp glossy and colorful. 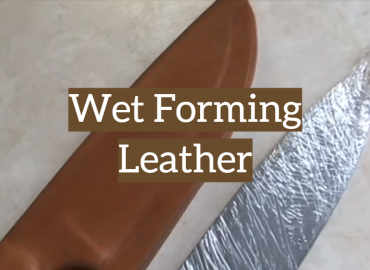 Another type of stamping is the treatment of the leather surface to a smooth state. In most cases, this is done as an intermediate step before performing foil embossing. By using the blind technology of stamping, masters make blind stamping tools from hard materials in advance. Another option is to use ready-made leather stamping kit, which can be bought at a specialized store. Blind stamping allows obtaining images of very small dimensions, which in general is a way to get a large image of high quality. The blind method does not need special equipment. To give the gloss to the resulting pattern, you can perform stamping with using a foil. The blind stamping method suits only for drawing on the genuine leather. If you try to apply this method for products made from thin materials, for example, such as cardboard or plastic, then you will just spoil them. The main difference in the hot and cold technology of the leather embossing is that in case of the hot method, the image is more durable than with cold because of burning the upper layers of leather. compact (for small format workshops and private users). 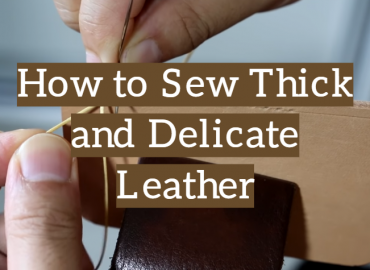 Choosing which equipment to purchase for embossing the leather, you will face a lot of suggestions and make a final choice is quite a challenging task. So, let’s sort out how to stamp logo on leather and which equipment to choose for this. Modern embossing equipment is presented by variety of options. For example, you can choose a thermopress which is able to perform not only blind embossing but also congreve and hot ones. This press also gives excellent results both with cold and foil embossing on the leather. You can choose not only leather as the basis for the work of the press but also paper, plastic, wood, and various fabrics. The cliché heating temperature is controlled by a thermometer, while the time of pressing is estimated using a stopwatch. This prevents the melting or burn-out of the material to which you want to apply the image. One more version of the press devices available nowadays allows performing gold embossing on the leather as well as to create drawings in a cold and hot way on goods from different compositions that are based on leather, leatherette, and paper. While using this press, foil embossing can be performed not only on the leather and its substitutes but also on cardboard, paper, wood, and plastic. This machine allows using photopolymer, magnesium, steel and brass clichés. In this case, the technique of congreve imaging is different. The reverse matrix is made of the materials with high elasticity. In order to withstand the constant pressure for the necessary period of time, a special clamp of the handle is used. Among the main advantages of this press are rotary table, electronic regulation of the heating temperature, and automatic foil feeding. Using these tools, the master can uniquely decorate with contour patterns any leather (and its substitutes) products as well as products made of paper, cardboard, plastic or fabric. 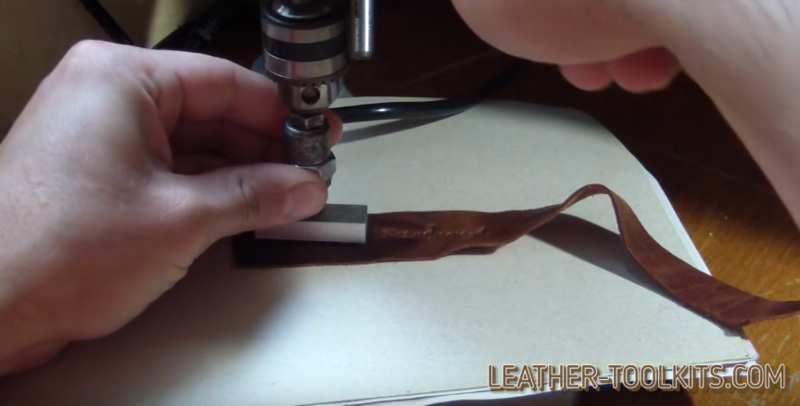 A lot of specialists perform leather stamping at home. For them, it’s not a problem to make clichés with which they create really good quality prints. In fact, there is nothing difficult to make hot stamping at home, you can choose an ordinary iron for this. There are quite a few options to get down to business. The only thing you can’t do without is pressure. To get a pattern on the leather in the home workshop, you need clichés and stamps of the desired images. They can be bought in specialized shopping centers. 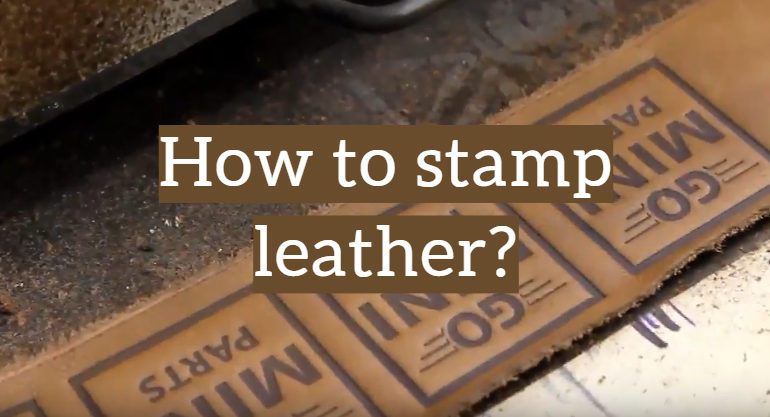 Manual leather stamping is impossible without an additional set of simple carpentry and locksmith tools, many of which you can find in your home workshop. 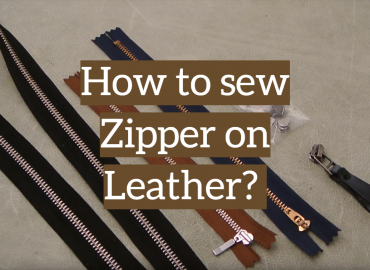 In addition, very useful in this case will be a kit for stamping the leather which can be ordered from any online store of the appropriate profile. Blind embossing, in which a smooth surface is applied to the image with a cliché. 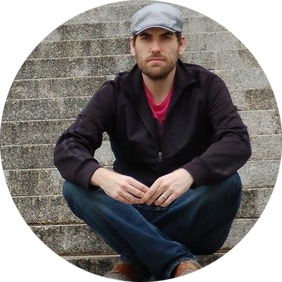 The elements of the cliché that must be stamped on the material must be in the same plane. The more effort is created on the cliché from above, the clearer and deeper picture you will get. Application of a foil image. In this case, you will need not only a cliché but also a foil which must be placed between the cliché and the product. With this technology, you need to use the cliché heating. Congreve image printing which can be performed both with foil and without it. The method is also based on pressure and heating. 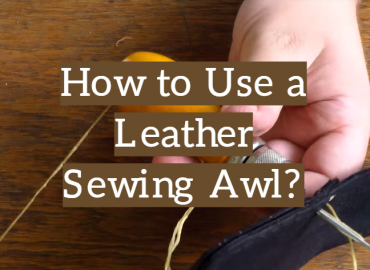 To make stamping on the leather at home, you can’t do without special tools and devices. In order to make a cliché by yourself, you will need a set of needle files and a plate made of brass. Firstly, the surface of the skin should be washed with water and placed on a rigid lining. Then, hitting the cliché with a hammer, you can apply the desired image. With such a simple set of tools is not difficult to learn how to work with them. Instead of the press, many craftsmen use a conventional iron. The temperature of its heating can be easily regulated but the pressure and time of the impact must be determined experimentally. It is also very important to choose a good leather for stamping. It shouldn’t have any defects, be very well-processed and have a maximally smooth surface. In the majority of cases, the leather quality directly depends on its price. However, it is more reliable to get an advice from the experienced craftsmen.